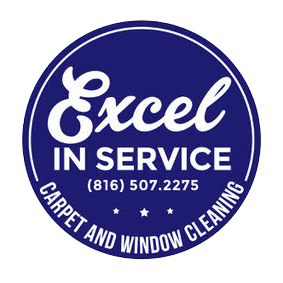 Why Excel in Service Carpet Cleaning? We use a low-moisture technique which means your carpets will dry in under one hour. No fans or blowers needed. Because we use 10 times less water than other methods, there are no lingering smells or residues in your home. We use non-toxic cleaners so that your home is safer for your family, your friends, and your environment. Our competitive rates make a deep carpet clean easy. Why wait until Spring for refreshingly clean carpets? Why Excel in Service Window Cleaning? At Excel in Service, we have a No-Streak Guarantee. If you see any issue with a window we’ve cleaned just call us. We’ll make it right. And we don’t use any harsh chemicals to clean your windows. No smells, no residues. Just clean windows. Not every product and service can be purchased locally, but many of them can. If you live in Excelsior Springs, Liberty, or the surrounding area, window and carpet cleaning are two of those services because Peter Lindstrom, the owner of Excel in Service, lives right here in Northwest Missouri. Local businesses promote entrepreneurship, benefit the local economy, and put food on the tables of those who live just down the street. So supporting local business is not just something we encourage you to practice, but it’s something we practice. 1) How soon can I get an appointment? Just call or text for a quick response. We will schedule you for a free estimate or appointment as soon as possible. 2) Do you clean rugs or other types of flooring? Absolutely! We use a machine specially designed to clean wool rugs and upholstery. Rug cleaning begins at $25, and we offer a discount for multiple rugs. We also clean hardwood, tile, and other types of flooring. Call or email to get your custom solution. 3) How long does a cleaning take? The flooring for an average house takes several hours to complete. The windows on an average house will take about two hours. Our team works efficiently and will work around your needs, and with our low moisture cleaning methods, carpets and upholstery dry within 2 hours. 4) Does someone need to be home during the cleaning? You don’t need to be at home though it is preferred so that we can show you our work at the time we finish. We serve to please. 5) Are spot cleanings available? We do spot cleaning and take care of heavy traffic areas. Our minimum charge is $80. Just give us a call for a custom solution. 6) Do you offer any discounts? We charge a minimum of $80 for our services, and offer discounts for multiple services. We also honor our senior citizens and military. Ask us how we can provide you the best value. 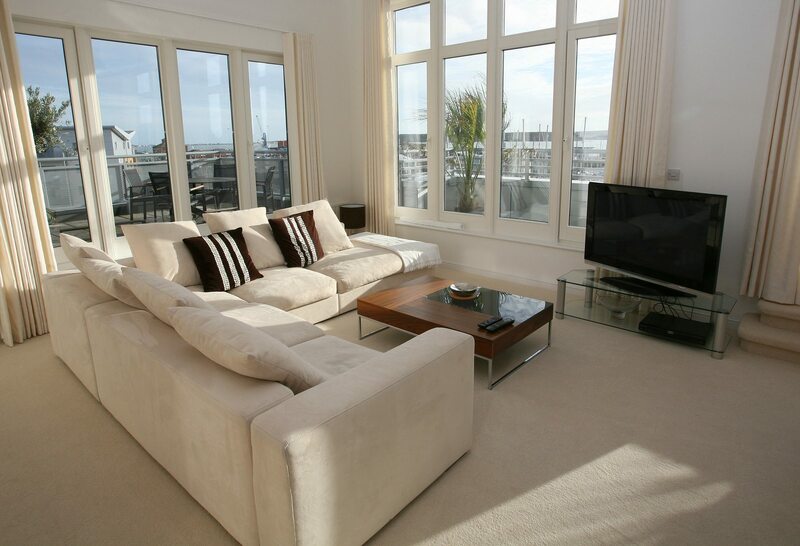 Get seriously clean carpets and windows. Saturday Emergency Services are available.